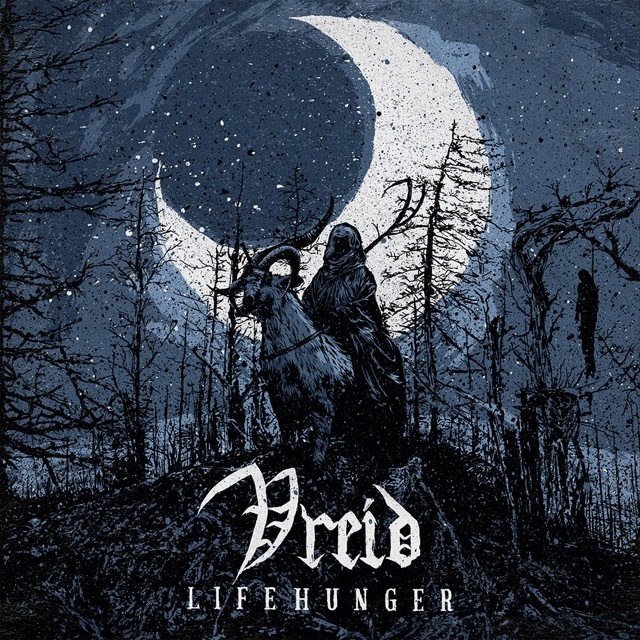 Norwegian Black & Roll veterans VREID premiere the official lyric video for the song "One Hundred Years", which is taken from the band's latest release, "Lifehunger". The video can be seen below. VREID songwriter / bassist Jarle Hváll Kvåle states: "To me, "One Hundred Years" is the strongest song in our band's history. It's a song that captures the essence and multitude of VREID. It's a song that we will guaranteed play in all our concerts. "One Hundred Years" was inspired by a poem by the great Norwegian author Knut Hamsun. This lit a torch that resulted in this song about the everlasting duality of nature and human nature. The video is done by Håvard Nesbø, with spectacular filming of the dramatic and inspiring scenery and history of my beloved Vestlandet (western Norway). An eternal source to inspiration. He visualized the song beyond what I could have imagined." 06. "Black Rites in the Black Nights"